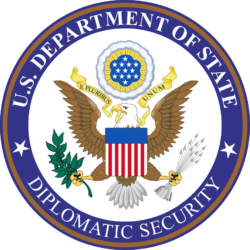 The United States Department of State (DOS) is responsible for the international relations of the United States. The State Department is made up of 13,000 foreign service employees, 11,000 civil service employees, and 45,000 foreign service local employees. The State Department oversees many agencies and programs that send billions in foreign aid to our allies. While Americans see the importance of our country’s goal to spread American values and wealth, it is important those priorities are vetted and have a clear goal. For example, the department spends billions on educational and cultural exchange programs that have resulted in no significant positive outcomes. The U.S. also sends foreign aid to countries that own billions in U.S. debt. By pausing to evaluate our foreign programs and their outcomes, we not only find better ways to help our allies, but we respect American taxpayers who are footing the bill.